* You are viewing the Search Results for "net promoter"
The business world is filled with an overwhelming number of questions and uncertainties. As statisticians analyze the uncertainties, the number of questions they ask seems to grow exponentially. 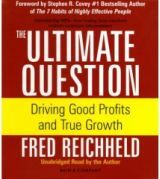 Business consultant and author Fred Reichheld thinks he has found the question that all companies need to ask in order to determine just how loyal their customers are – and he has humbly called it the ultimate question. The “ultimate question” is the simple and common question of “How likely are you to recommend Company X to a friend or colleague?”. Net Promoter is a scoring method that subtracts the proportion of detractors from the proportion of promoters. Good profits are simply profits that come from people that actually want to use your products and services (as opposed to those who might be locked into contractors or dissatisfied for one reason or another). Like many things in customer service, the premise behind the book and the Net Promoter concept is laughably simple: if you deliver an experience that makes people genuinely want to recommend your company to their friends, family, or colleagues, you’re going to grow. Just like many business books, The Ultimate Question takes this relatively simple concept and adds strategically placed healthy servings of jargon, buzzwords, and acronyms to help justify the three hours and $20 that the book will cost. After the first 50 pages, the book starts to drag on and get redundant, but there are plenty of examples and tidbits to make it worth reading until the end. With that said, I’d still recommend reading the book because it clearly articulates some very important aspects of business and customer service. Recihheld’s core points make sense and the examples he provides are interesting. After reading the book, any competent customer service manager or executive can easily conduct a Net Promoter survey and make use of the results. He clearly explains what Net Promoter is, why it should matter to your business, and how to make it work. 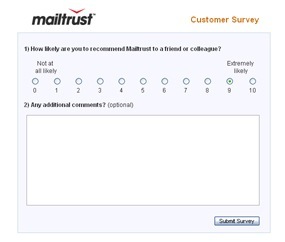 Even though I don’t agree with Recihheld’s view that the “would you recommend” question is the only question that needs to be asked (I think you need more information than that), I still think that the “would you recommend” question is a great question to ask and that Net Promoter has its merits. Net Promoter isn’t exactly new to the business world and that may very well be one of its biggest strengths. A whole host of companies in a variety of industries make use of Net Promoter and many of them are fairly transparent about their scores. It’s interesting to see what your Net Promoter score is and then compare that to some of the big companies in your industry. The average Net Promoter score is around 10 and it’s possible to have a score anywhere between -100 and 100. 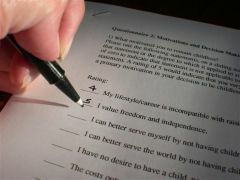 I’ve conducted Net Promoter surveys for several companies and have always found the results to be useful when they are coupled with other questions. Net Promoter doesn’t tell you everything, but there is really very little to lose in asking your customers how likely they are to recommend your company to a friend or colleague. You might be in for a rude awakening, but you’ll almost certainly come out of the process knowing more than you did before. Once you have the results from your first Net Promoter survey, you’ll be faced with the true ultimate question, the question of how to improve. 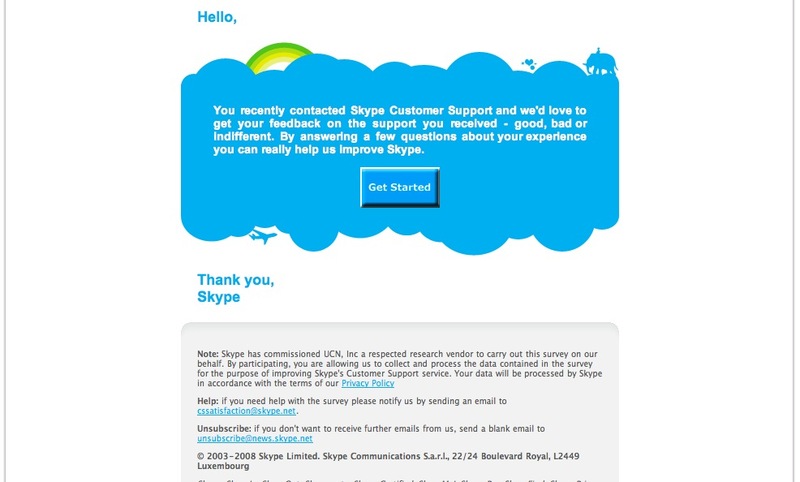 Bottomline: Despite being slightly redundant, The Ultimate Question clearly articulates the importance of and how to measure customer loyalty. 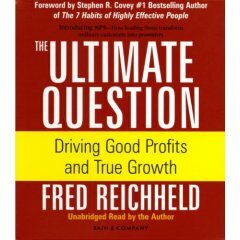 You may not agree with all of Reichheld’s points, but a majority of them make sense and are applicable to almost any business. Pros: The book fully explains Net Promoter and why it matters. 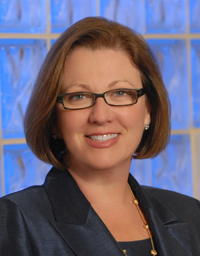 It provides a plethora of advice and action items that managers and executives can use to start tracking customer loyalty. Cons: Some of them Reichheld’s methods are more academic than they are practical and the second half of book gets annoyingly redundant. Interested? You can purchase the book on Amazon.com for about $20. You can also see some of my other posts about Net Promoter here.